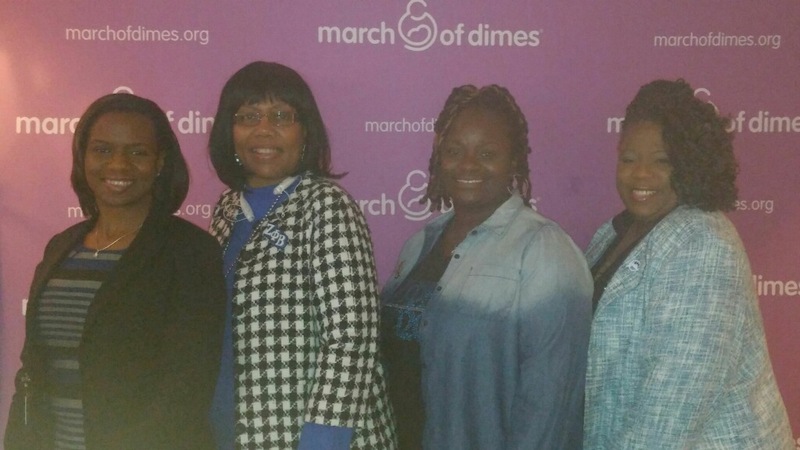 Cobb County March of Dimes held its 2016 March of Dimes kickoff luncheon on 26 January 2016. The purpose of the event was to both recognize the top teams and individuals for 2015, as well as to energize team leaders for the 2016 campaign. 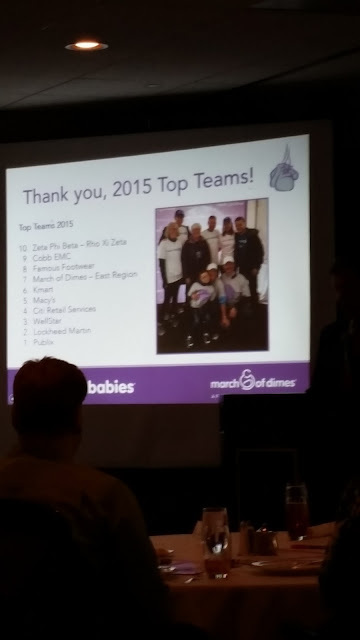 The Remarkable Rho Xi Zeta Chapter was recognized as one of the top ten donors for 2015. 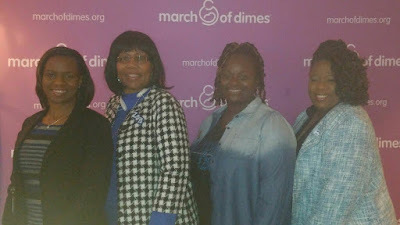 Soror Sharon Evans was included in the Circle of Champions for personally raising over $1,000. The Remarkable Women are of Rho Xi Zeta Chapter are enthusiastic and working diligently to remain a “Top Ten” team in Cobb County.